Digital political targeting can be tricky to navigate, but when done right, it can make digital ads work effectively and efficiently. 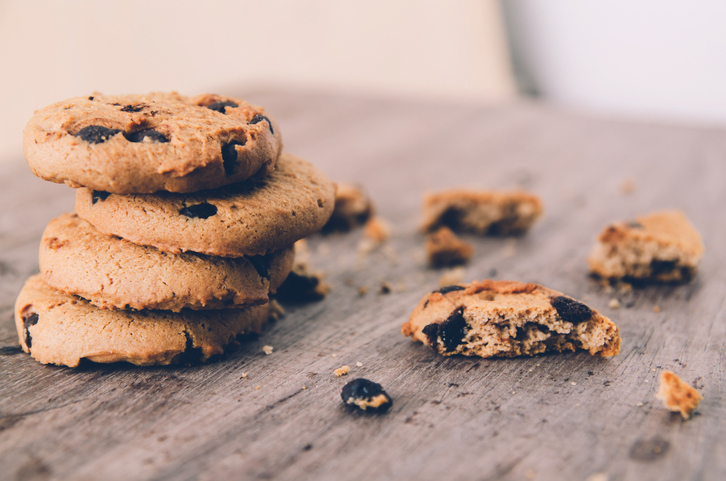 A few years ago, political cookies were the big buzz in the political campaign world, but with overblown expectations and lower match rates, many campaigns felt they didn’t get the value they expected from them. Traditional political cookies are not the only way to target voters and can me limiting when you are trying to reach a universe of likely voters. As campaigns and organizations have been better consumers of digital and political consultants have become more transparent about expectations, there is greater knowledge about digital political targeting and its limitations. The benefit of digital targeting is there are so many options available. Using one specific type might be limiting you. Here are a few alternatives to using cookies for your political digital strategy. Digital footprints come in many forms and one is through IP addresses. It’s likely you subscribe to the internet through a provider at home and you connect your devices to the internet using an IP address. By targeting using these IP addresses, we can serve ads to people on their phones, desktops, and tablets. Further, we can use this same strategy to target companies and organizations based on their IP addresses. Facebook and Twitter provide a lot of ways to target your audience. While things are changing rapidly on these platforms, you still have the ability to upload a list of offline data (email addresses, mailing addresses, phone numbers) and use that to match to Facebook and Twitter’s existing data to serve ads on their platforms. This allows us to use client’s lists and lists from the voter file to reach people on social media. In addition, these platforms have access to their own data segments, which are often really useful, given that users share a lot of information about themselves with the social media platforms they are using. Using offline lists to match to online profiles can still be done with cookies, but you can also do this on platforms that have PPI data in order to get a more determined match. This would include social media platforms as well as other properties which require people to sign in for access to their accounts. This helps give you a match that is more one to one, rather than a match to a cookie which can be changed frequently and may not be up to date. Waterfall matching is when you match your list across multiple data sources. This helps increase your match rate because you can take the remainder of your list that didn’t find a match on the first source, and match that to subsequent sources. This is a good idea when you have some time and the ability to do multiple matches. All digital media providers offer third party data segments, which can be beneficial to any digital ad campaign. There are hundreds of different segments available and a good digital strategist can help you come up with the right segments (for example, instead of targeting just “moms,” you can target “suburban moms” vs “urban moms” or “moms of preschoolers” vs “moms of high schoolers.”) These segments can be used in addition to a list match to help expand your audience. Adding a simple pixel to your ad and/or landing page can help you expand your reach with retargeting. This allows you to identify people who have seen the ad and/or visited your site but may not have completed the action you want them to. You can then serve those people ads again (often with different content) to try and engage them another time. This is a highly effective strategy to add to your digital targeting arsenal. Using specific keywords and content topics, you can target ads based on the media someone is consuming. For example, if you’re running a digital ad campaign around environmental issues and you want to target people who are consuming content about or related to climate change, you can identify keywords around climate change and serve ads where those keywords appear online. This helps tie your digital ads to the content someone is consuming, making them more relevant. Have questions about digital political targeting? Leave them in the comments.